For a radient complexion and long-lasting results on fine lines and wrinkles. This specialty facial is a reactivation treatment for skin renewal by promoting the synthesis of collagen and replicating elastin, necessary to the skin's elasticity and suppleness. It moisturizes, mineralizes and revitalizes the skin by improving microcirculation, cell regeneration and the skin's natural defense mechanisms. 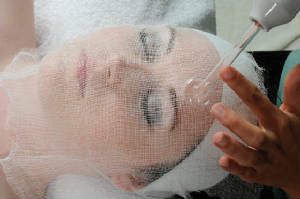 An ancient healing practice is used during this facial. Essential oils and herbs from plants are used to treat the body, mind and spirit. The essential oils can affect the brain and emotions and help to heal physical ailments and promote mental balancing. 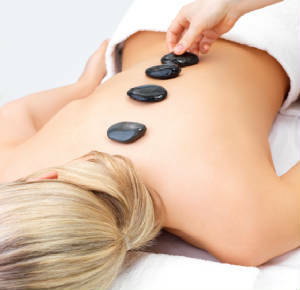 This facial uses exfoliating medical grade skin care products to help fight P bacteria. 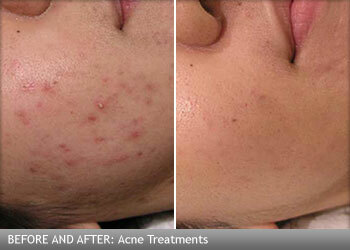 An acne facial can create a remarkable improvement in the skin. 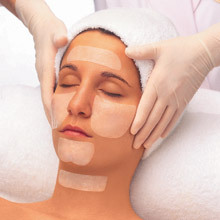 This includes exfoliation, gentle extractions on the infected areas, facial massage and a salicylic mask. This specialty facial is formulated with AHAs and 2% salicylic acid, perfect for deep exfoliation to remove impurities and even out skin tone. Other benefits are- re-energizes and reduces the appearance of fine line, wrinkles, and skin irregularities. Helps to absorb excess oil and regulate overactive sebaceous gland activity and leaves the skin luminous, moisture-balanced and younger looking. 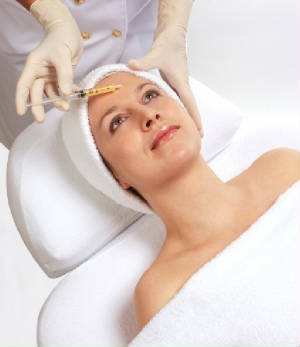 The alternative to BOTOX! Botinol is a clinical treatment using the latest technologies and breakthroughs in active ingredients to work as a wrinkle corrector able to act against expression lines and much more. It re-densifies, smoothes and relaxes the skin, visibly reducing the appearance of expression lines and preventing the appearance of new ones with out having an injection! This light based permanent hair reduction can remove hair from faces,necks, backs, chests, arms, underarms, bikini, hands, feet and legs. 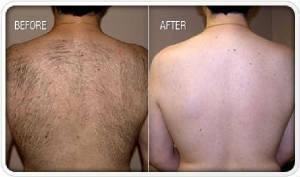 Laser hair removal is available for all skin types, including very light and very dark skin, most hair colors. How it works is this, the light is used to target and destroy hair follicles responsible for hair growth without harming surrounding tissue. This treatment uses gentle pulses of intense, optimized light to treat undesirable pigment and vessels which can occur as a result of aging and lifestyle choices. Photorejuvenation uses an optimized light device to deliver energy into your skin, targeting vascular and pigmented lesions, which slowly disappear as your body's natural healing process progresses. 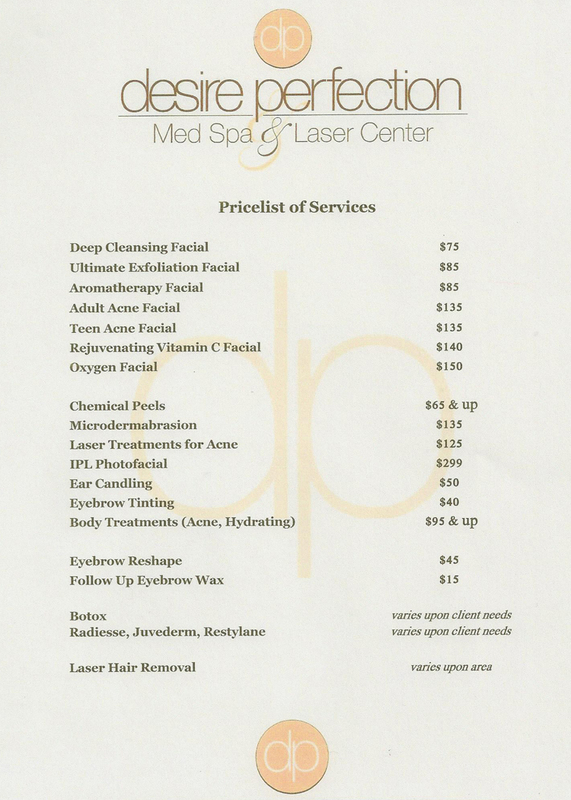 Desire Perfection Med Spa & Laser Center requires a credit card or gift certificate number at time of booking to hold your appointment. 24-hour notice for cancellation is needed or a $25 service fee will be charged. In the event that we do not have a credit card on file we reserve the right to deduct one session from a prepaid package. As a courtesy we will confirm all appointments 24 hours in advance.